Congratulations to our 2019 All-Star students! 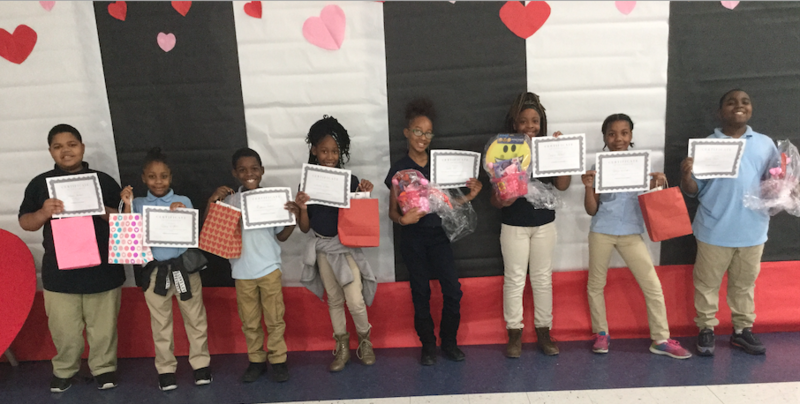 Congratulations to all of the hardworking students who increased their time-on-task and mastery! We'd like to give a very special congratulations to the 500 students with the highest time-on-task and greater than 80% mastery during the contest period! Did your students receive t-shirts for winning our All-Star Contest? Snap a pic of your students wearing their 2019 All-Star t-shirts and share it on social media with #CWAllStar19. We'll be selecting 5 random teachers to win a $50 Amazon gift card! Check out our contest page for more details. We're so proud of the dedicated students and teachers that give us a reason to celebrate, and we know you are too! 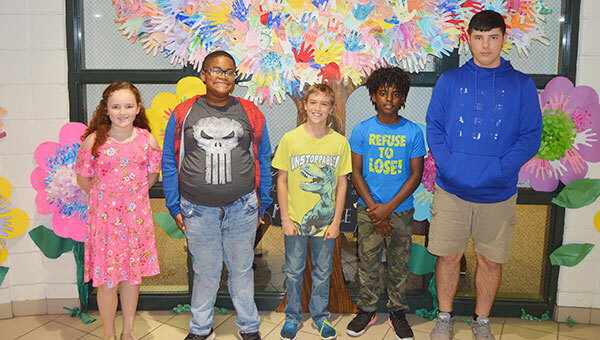 Five All-Star students from Andalusia Elementary were featured in their city's newspaper to celebrate their outstanding work in Classworks. Read the article here. 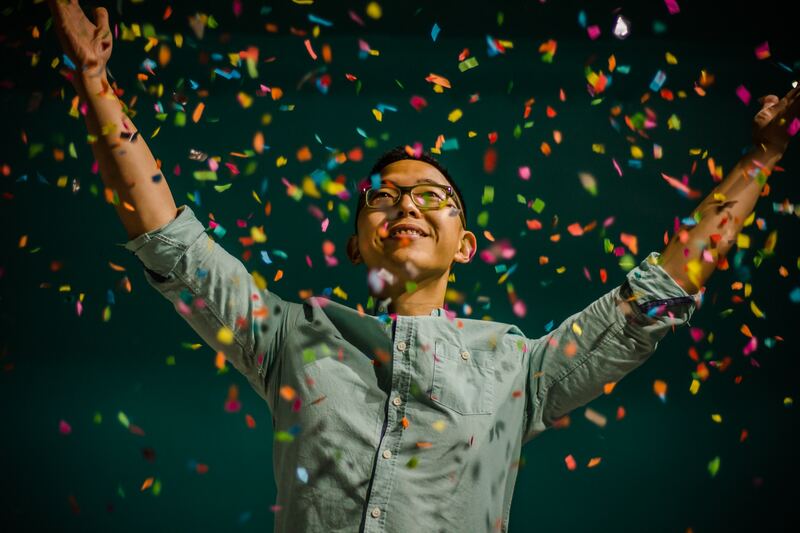 We'd love to hear more about your students making headlines, and we're always looking to celebrate students' achievements in Classworks. If you'd like to share some great news with us, here's how to get in touch! Announcing the Classworks All-Star Contest 2019! From now until March 31st, students with the highest time-on-task and greater than 80% mastery will be eligible to win one of 500 custom designed All-Star t-Shirts! Winners will be announced the week of April 8th, 2019. One of the biggest challenges we sometimes face as teachers is to keep pace with students. We sat down with two exceptional educators that have cracked the code when it comes to motivating students.